Tokyo is filled up with St. Valentine's Day marketing goods. Any, the children's drawing contest sounds fun! All works are adorable. I look forward to the result presentation in March. 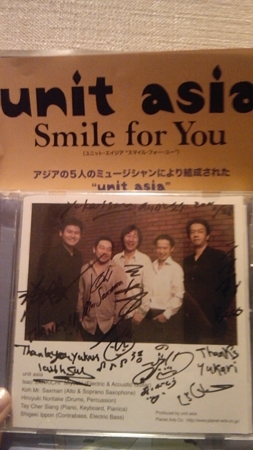 Last week, I went to a live concert of UNIT ASIA. 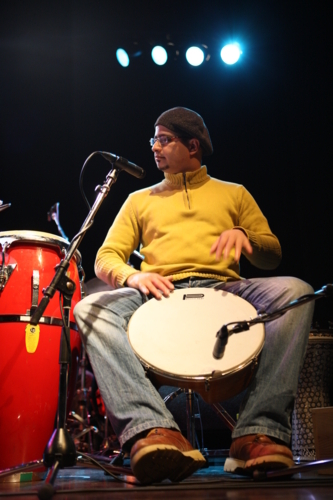 fusion, pops, traditional music and more. so compelling you could almost feel yourself being drawn into the stage. 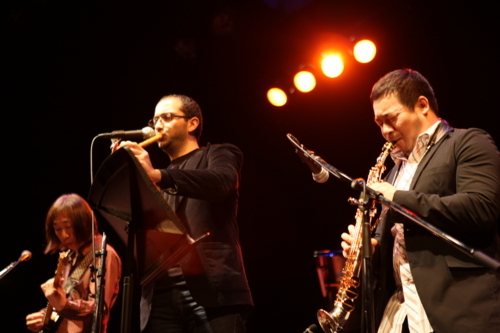 This day, the three members from the Egyptian oriental jazz band "EFTEKASAT"
joined in together with UNIT ASIA. 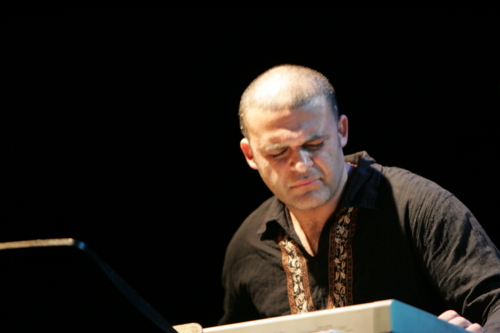 They paired together on stage in Cairo. One of the most memorable songs was a song called "Hot Curry, Summer Dish". 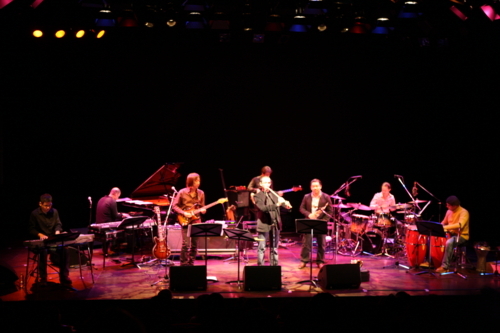 The title of this song was derived from a Japanese phrase. Here's the live performance of the song. translated as something like "Good work!" "Hot Summer, Curry Dish" in English. and adopted it as a title to the song he had just composed. Hopefully this live concert would be one such experience.